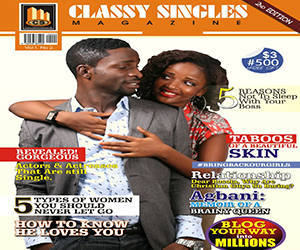 Classy Singles Magazine, It has Segments, each targeted towards addressing a particular area of singles’ life, hence we have: relationship segment, fashion segment, health, celebrity news, events, Ladies’ corner, Men’s Corner, Singles’ Opinion Segment (where photographs and Opinions of singles about issues are published), Kitchen aid (cooking class and recipes), Business segment, skill acquisition, Singles Experience, On- your- Wedding- day interview, Letters from Singles etc. Mastering these Microsoft Excel shortcut keys, you will be amazed how fast you could get your job done with ease. 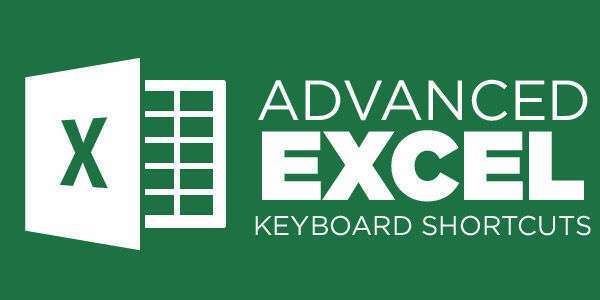 81 Microsoft Excel shortcut keys you should know. Be that guru you have always wanted to be. With these shortcut keys, you will not only master excel, but you will good at using the keyboard. F4 > While typing a formula, switch between absolute/ref. F9 > Recalculate all workbooks Tools, Options, Calculation. F10 > Activate Menu bar. Shift+F3 > Insert Function into formula. Shift+F8 > Add to selection. Shift+F9 > Calculate active worksheet. Shift+F10 > Display shortcut menu. Ctrl+F5 > Restore window size. Ctrl+F6 > Next workbook window. Shift+Ctrl+F6 > Previous workbook window. Related – OVER 201 WINDOWS SHORTCUT KEYS – MAKE LIFE EASIER !